Kristi Schmit's Tangents: 100th Post! Today I am excited to announce my 100th blog post! 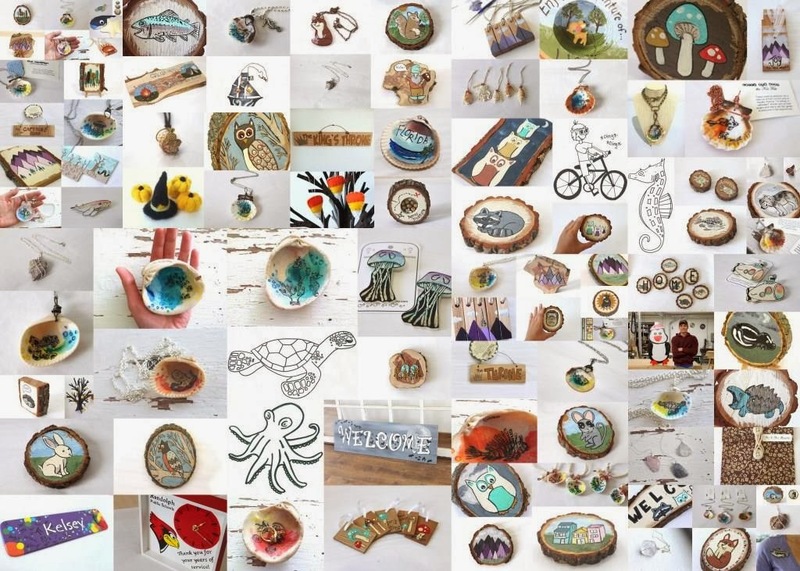 In celebration of this milestone I created a collage of 100 things that I've made since I started this blog. Count them if you must, but give me a little bit of break if I counted wrong - that's the biggest collage I've ever made!